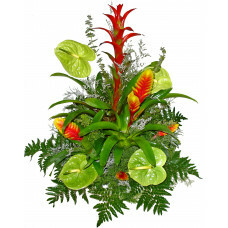 A spectacular exotic long-lasting display for a very special occasion. 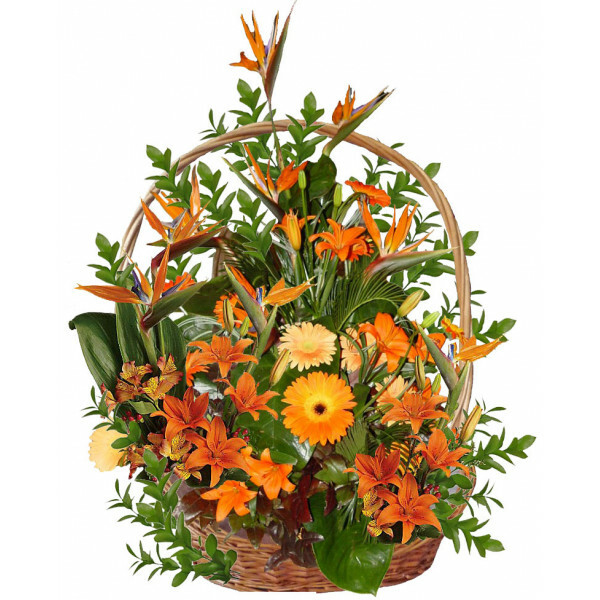 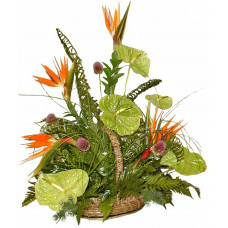 strelitzia, gerbera, greenery - how exotic ! 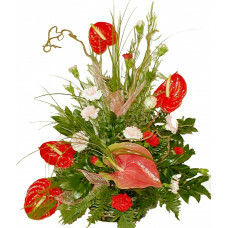 !l.